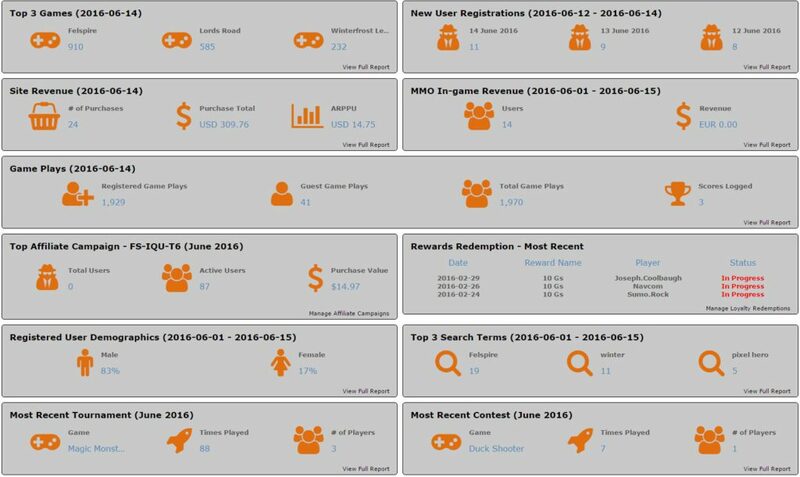 A number of new features have been added to the GameZBoost multi device white label games platform, including: an updated backoffice Dashboard report and the option for users to Challenge their Friends when they create a Player vs Player Contest. The focus of remains to continually enhance the overall offering with the focus on providing a solution that meets the needs of our clients, while ensuring their offering drives user acquisition, retention and unlocks new and established monetization opportunities. A number of new Player vs Player real time multi player games have been added to the gaming platform. Users nicknames are auto populated when they enter the game Lobby. Users play the game in real time, with the winner being identified with a Trophy next to their score on the leaderboards. 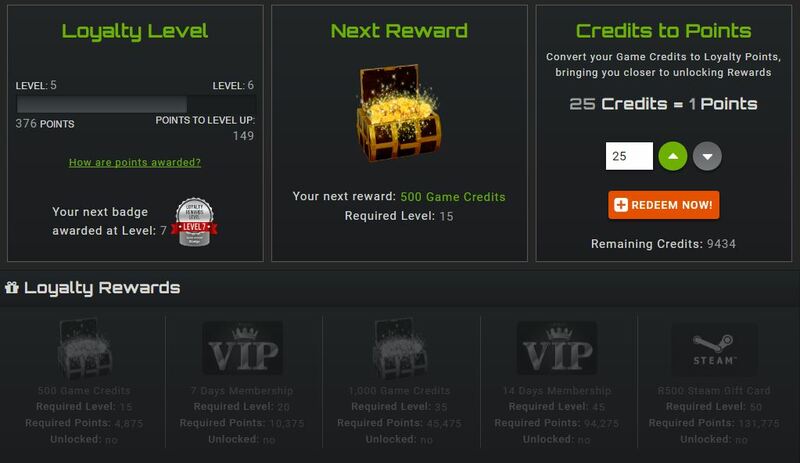 The GameZBoost game platform has further enhanced the Loyalty and Rewards solution to allow users to now convert their hard earned Game Credits into Loyalty Points, which can be redeemed for great Rewards. This allows users the benefit of getting closer to being able to redeem their Loyalty points for the Reward that they desire. The Advertorial solution allows site owners the opportunity to publish promotions and sponsorship across the site, including on the home page, game pages, tournament and contest pages. The platform now allows site admins to setup specific advertorial promotions as game pre-rolls, thus allowing maximum exposure for their campaigns. The Survey / Opinion Poll platform now includes the ability to Preview the Survey that’s being created. 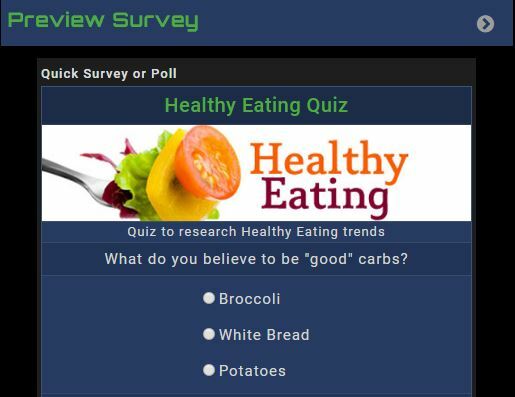 Surveys can be setup with multiple scenarios, with specific questions, answers and formats that include: radio button, multiple choice, free text, drop downs, etc – images can be linked to the survey and survey question sets. Previously surveys were linked to tournaments, this has now been expanded to allows Surveys / Polls to be linked to games as pre-rolls.